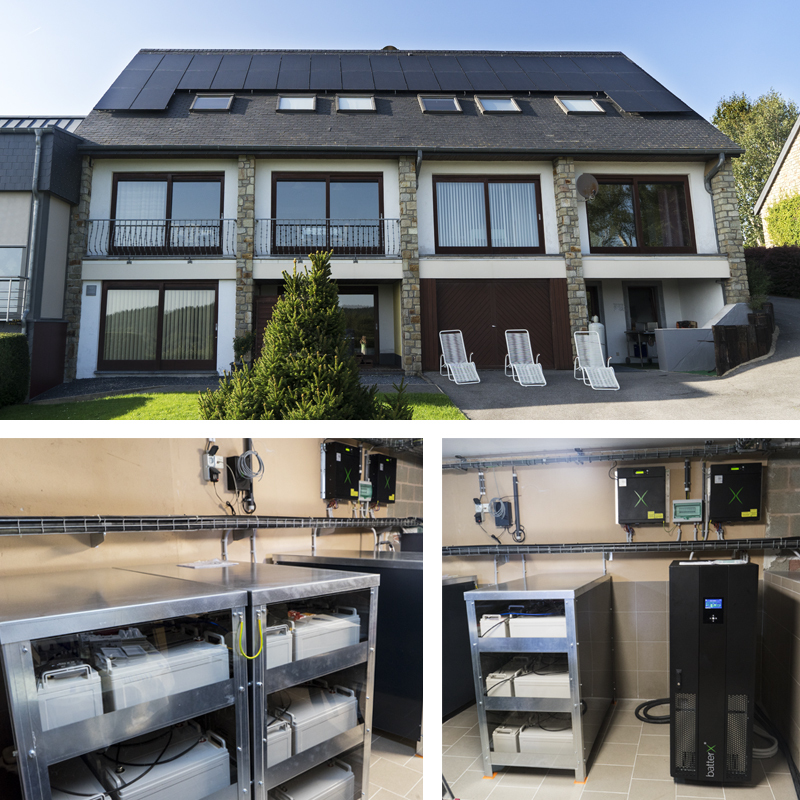 Seeblick’s hotel is powered with the batterX® system. In combination with a PV installation the solar energy is the primary energy source to supply the load with stable and uninterruptible power. It also charges your batteries. The grid only supplies the load when the solar and/or battery energy is not strong enough or not available. Partial grid supply is managed by the Energy Flow Manager (EFM). 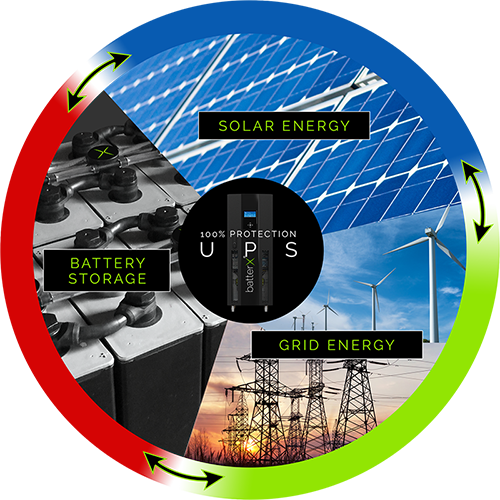 The batterX® – UPS – energy storage system is the best solution to combine energy storage and protection.